6sense is well suited in areas such as creating a campaign for our site. For example, "grill season". It makes it easy to create a campaign to advertise all our grills, best selling [grills] and create certain price updates/categories. It is not as useful on the product campaign, coupon and sales level, but still more useful than platforms we have used in the past. Stores and organizes information by product, department, etc., to make it easier for our website to function. Help us track the buyer journey, making it a more enjoyable buying process for them on our website. Help us drive revenue against competitors such as Amazon and Wal-Mart. Some of the terms used are a learning process for our team, but the site is easy to navigate. Although the site is easier to navigate, it has a lot of facets that take time to learn where elements are saved. Oracle is not user-friendly. It is outdated and confusing, also makes it hard to enter in and out of certain tabs/areas within the platform. 6sense is more in-depth and has more functional abilities compared to Salesforce. It is easier to monitor our ROI on certain campaigns, departments, subclasses, within our sites. We have less issues with launching campaigns correctly and the site crashing on us while processing and developing these campaigns. 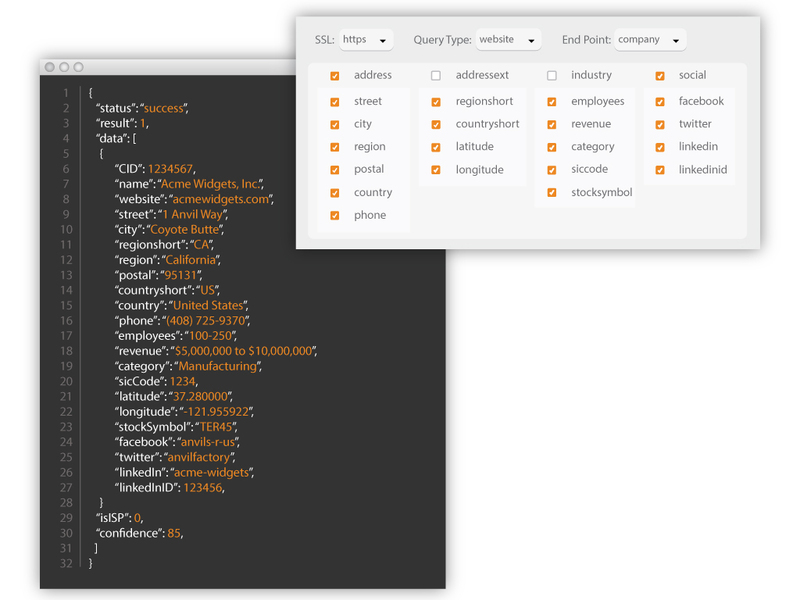 KickFire features a RESTful API builder and JSON schema that makes it simple to query by IP, domain, or company.